Whenever we consider the three big automakers of Detroit, we kind of automatically give Fiat Chrysler (NYSE:FCAU) a third position. More often than not, it is General Motors and Ford that are in the limelight. Nonetheless, despite having all these biases directed towards it, the company’s sales figures are flying up mainly because of its strong sales in the Ram Truck and Jeep brands. Even though the sale figures have increased significantly, it will not be wrong to say that the company still needs to go a long way if it wants to beat its competitors, for Fiat Chrysler (NYSE:FCAU) lags way behind the other two automobile companies. There are two main reasons for this lagging behind; one is fuel economy and the other one is reliability. Let’s analyze the first factor first; one of the major selling points, especially for the automaker companies, is the fuel economy. With every new model, the economy gets improved. No doubt that there is much volatility in the gas prices, but the customers always prefer better mileage cars. The companies that are behind competitors in this particular point will definitely see an impact on their sale figures. Most of you would have guessed by now as to why FCA is behind General Motors and Ford; the company ranked last in the fuel economy of United States. The company has an average mileage of 20.9mpg whereas the industry’s average is 24.1 mpg. 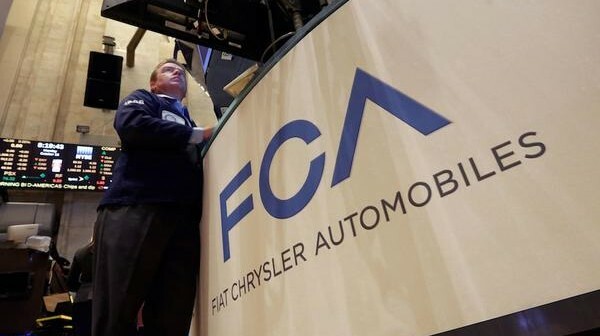 Fiat Chrysler (NYSE:FCAU) relies on its truck and jeep sales, which get low fuel economy in comparison to the passenger cars made by the Japanese automobile companies. The company is not only behind Japanese automobile companies, but its mileage is also less than its Detroit’s competitors: GM and Ford have a mileage of 22 mpg and 22.2 mpg respectively. The company needs to improve this point if it wants to stay in the game. 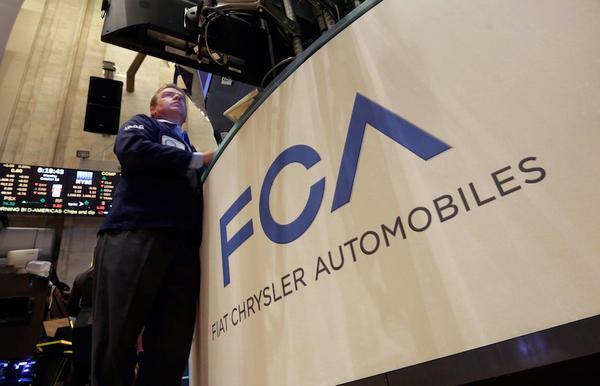 The next factor that needs company’s attention is the reliability of Fiat Chrysler (NYSE:FCAU). The company’s ranking in the Consumer Reports was not very good. The top four spots were taken by the Japanese automakers, with Lexus securing the first position and Toyota, Mazda and Honda securing the second, third and fourth positions respectively. Coming to the bottom positions, position number 25 was taken by Dodge, followed by another two brands of FCA and then came Fiat at the very last spot. General Motors has been ranked as the most reliable American automaker, trailing the average of the industry by 16 percent. On the other hand, Fiat and Chrysler are lagging behind the average by 25 and 69 percent respectively. FCA needs to work on these weaknesses if it wants to improve the sale figures. Coming to the stock prices of Fiat Chrysler (NYSE:FCAU), the company has a 52 week range of $7.20 and $12.35, which seems very volatile. As far as the market capitalization of the company is concerned, the figures stand at $14.34 billion. The company has a beta of 1.66.